1719 commitment to quality is absolute. 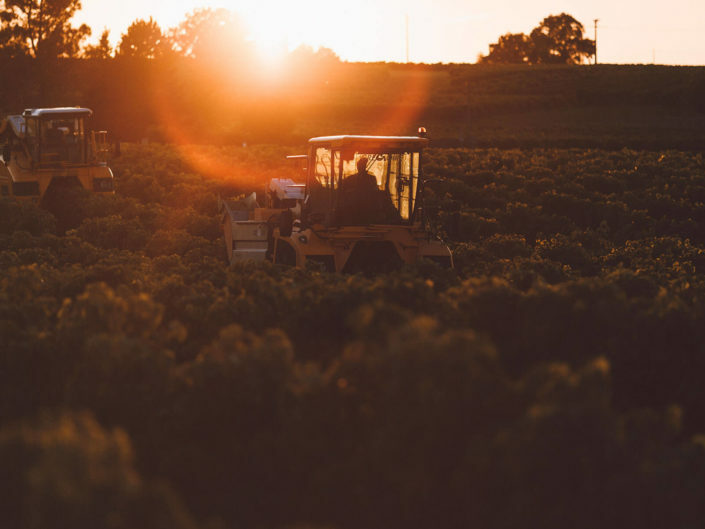 Each of our Cognacs is made with the best grapes grown in Grande Champagne, the area that produces the finest eau de vie. We don’t blend Cognacs of different ages or from different estates. 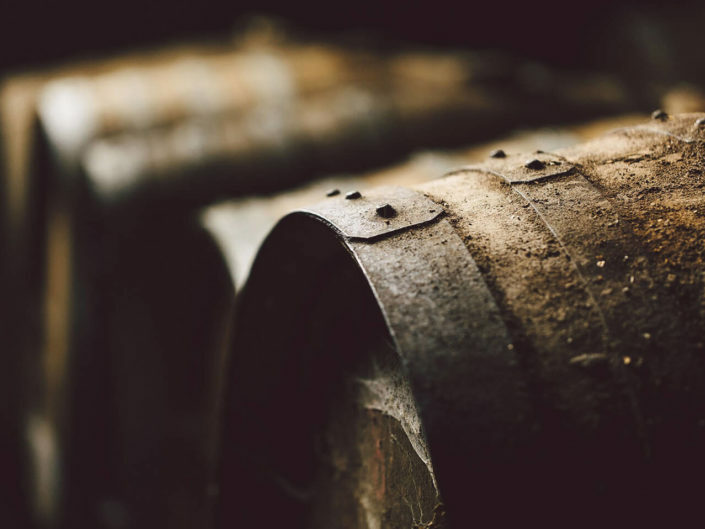 All our Cognacs are produced according to the traditional distillation and ageing methods and embodies the singularity and the craftsmanship of 1719. Rediscover a traditional French drink. 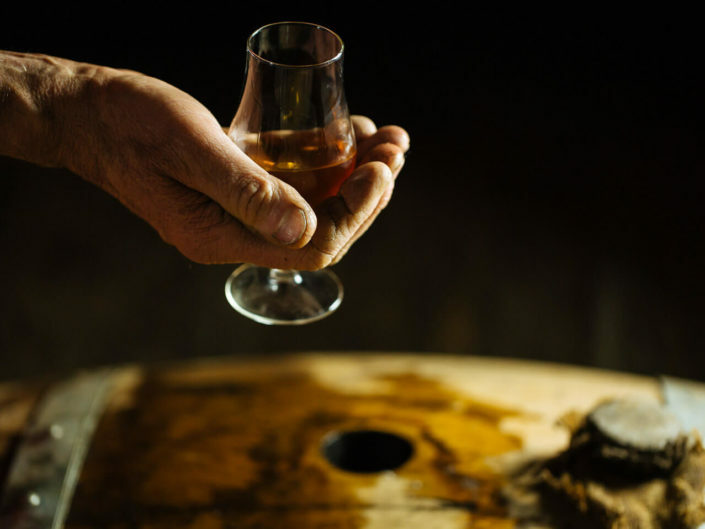 According to the legend Pineau des Charentes was created in 1589 when a winemaker accidentally added grape must into a barrel that he believed was empty but in fact contained eau de vie. Today, 1719 keep the legend alive and offer two 100% organic Pineau des Charentes made from the subtle blend of fresh grape juice and Cognac eau-de-vie aged for almost 10 years in oak casks. 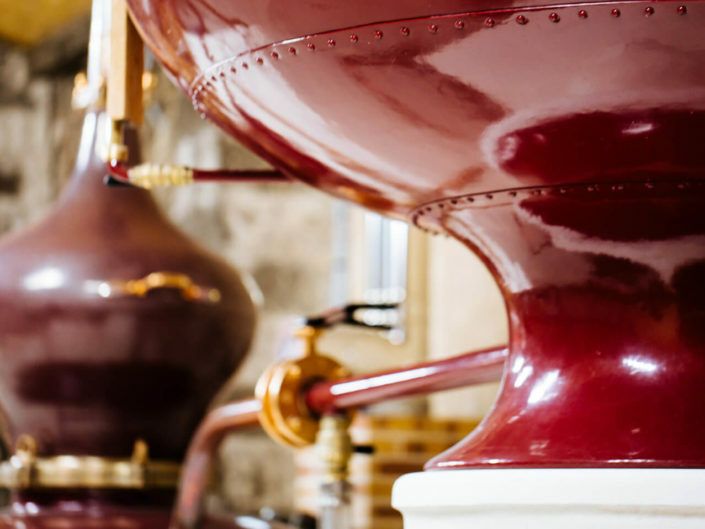 Our Cognacs and Pineau des Charentes are produced using traditional methods of wine making, distillation and ageing and have been awarded at the world’s most pretigious spirits and wine competitions.